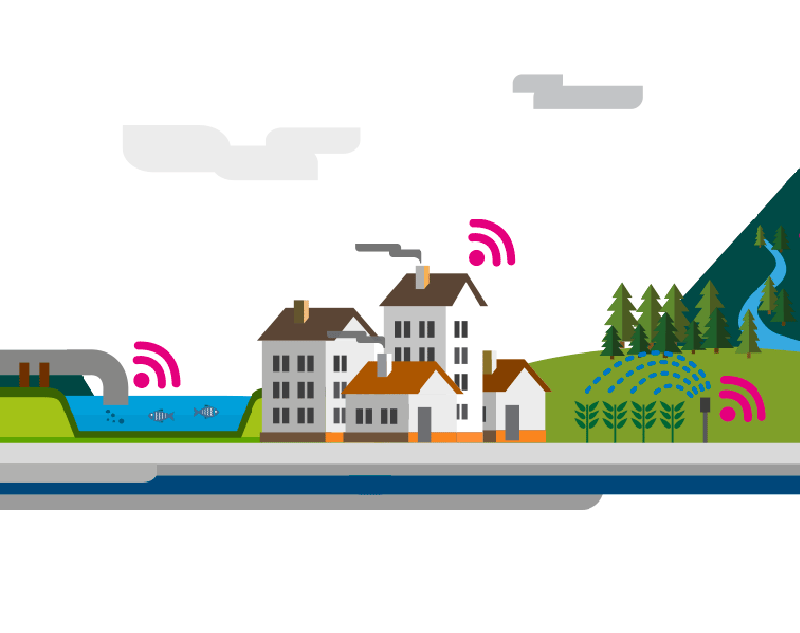 Continuous monitoring of sewerage networks, in addition to helping to comply with current regulations, is key to detecting any incident or spills into the environment. The classic control methods, consisting of periodic reviews of the facilities, delay the detection of anomalies and provide little information, which makes it difficult to implement efficient prevention and improvement measures. The rapidly deployable Kunak K111 and K101 Dataloggers allow the control of relief valves, flows, spills and pumps in any place, exterior or interior. They capture high precision data 24 hours a day, 7 days a week and wirelessly send these to the Kunak Cloud, ERP or SCADA, allowing companies to manage and remotely control reliefs and sewerage networks from any place and from any device with peace of mind that you are always kept informed.